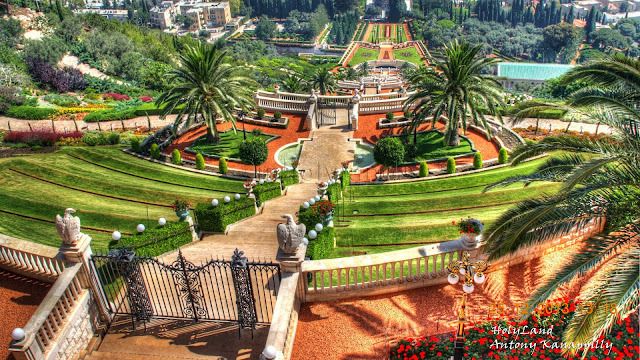 The Sea of Galilee (Lake Tiberias) is a magnificent geographical marvel surrounded by pretty rural agricultural settlements. It is not a real sea - it is called a sea because of tradition. 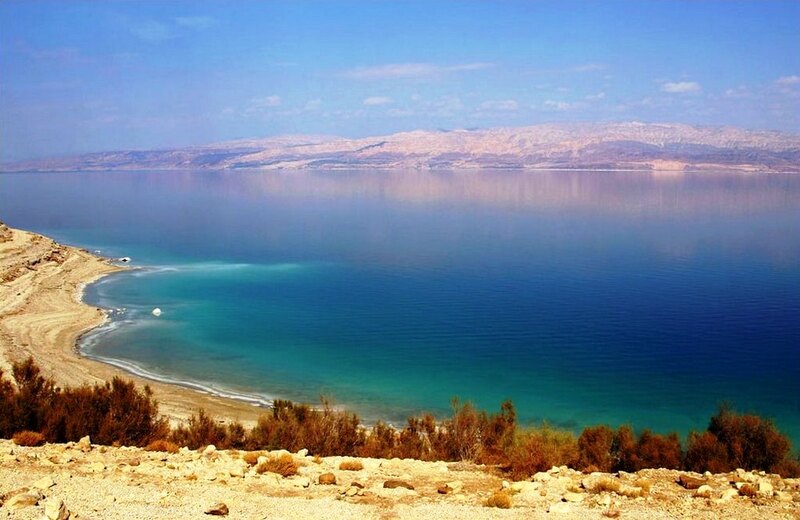 Lake Tiberias is largest fresh water lake in Israel’s. 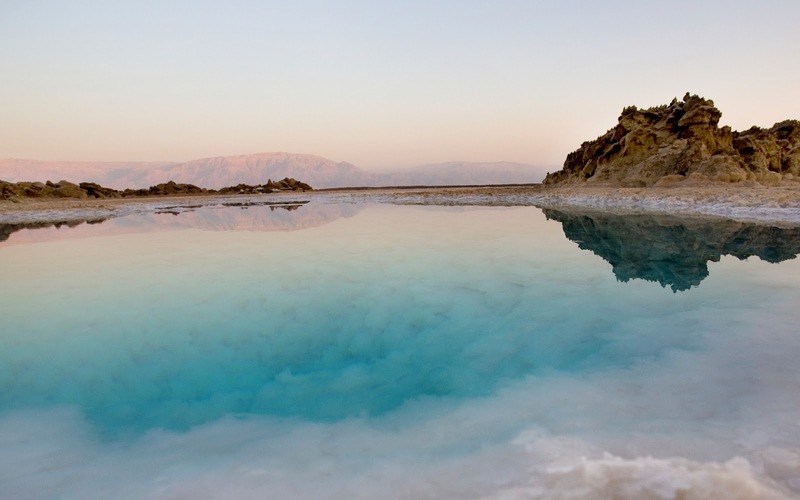 The lake measures 53 km in circumference 21KM north-south and 141 feet deep. The Lake Tiberias (Seas of Galilee) is partly fed by underground springs related to the Jordan sector of the Great Rift Valley. The maximum water comes from the Jordan River. 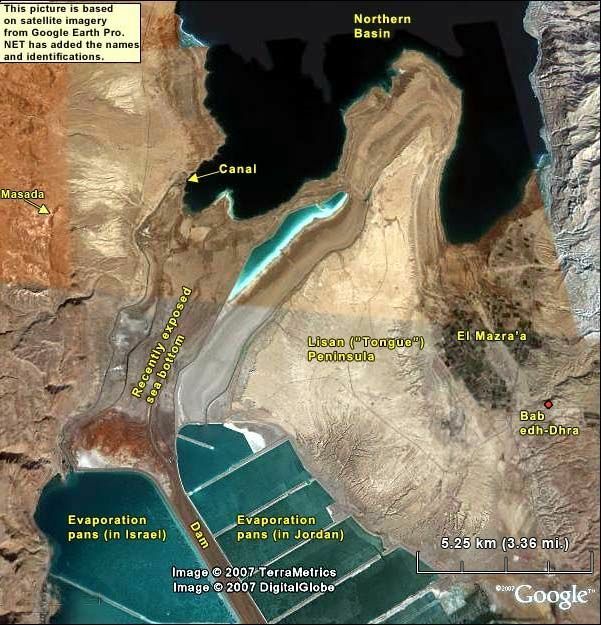 Which is winding course can be seen draining the south end of the lake at bottom. 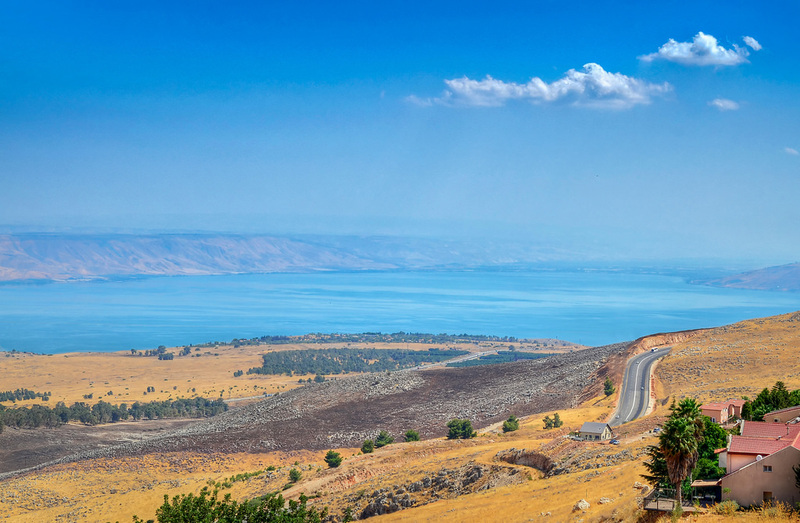 The Jordan River rises on the slopes of Mount Hermon, on the border between Syria and Lebanon, and flows southward through northern Israel to the Sea of Galilee. 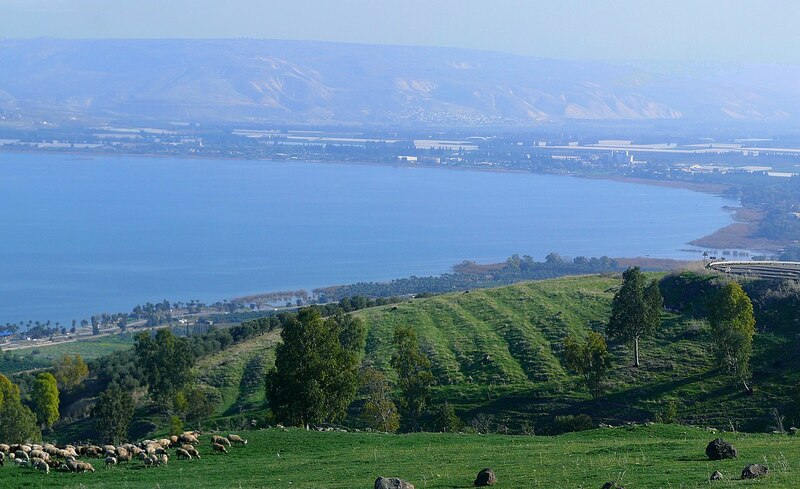 Thus, the other streams and wadis (seasonal watercourses) flow into the lake from the hills of Galilee. 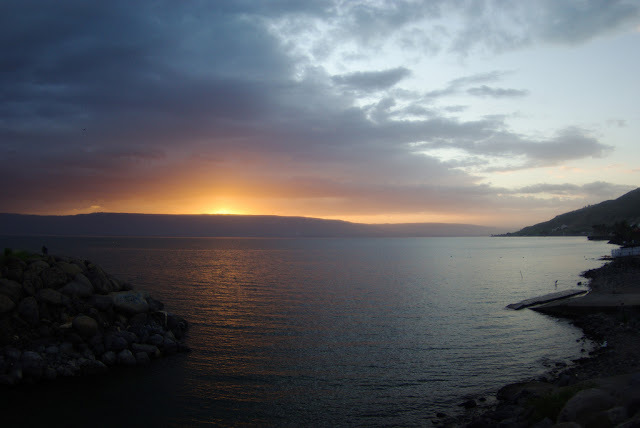 Lake Tiberias is also famous as the Sea of Tiberias, Lake of Gennesaret, Lake Kinneret, and the Sea of Galilee. 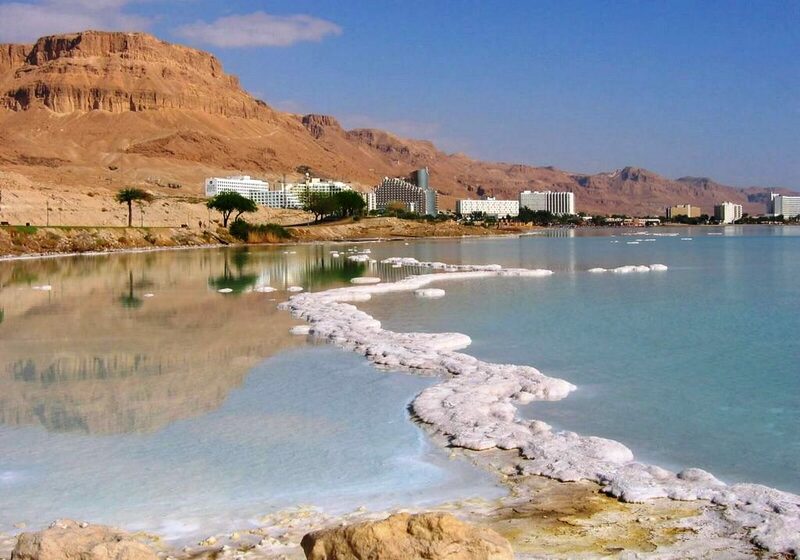 This is the lowest freshwater lake on Earth and the second-lowest lake in the world after the Dead Sea. 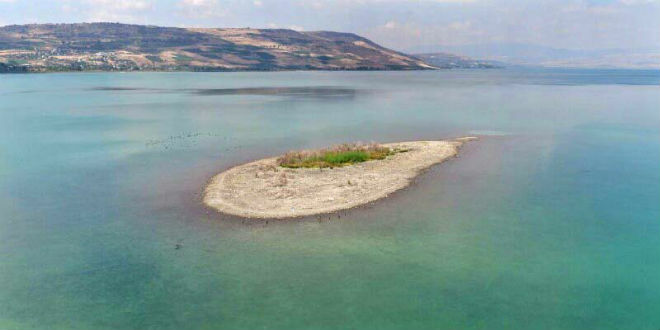 Lake Tiberias is situated between Golan Heights and Galilee region in the Jordan Rift Valley. This is area has the history of volcanic history evident by the abundant basalt and igneous rocks that define the geology of Galilee. 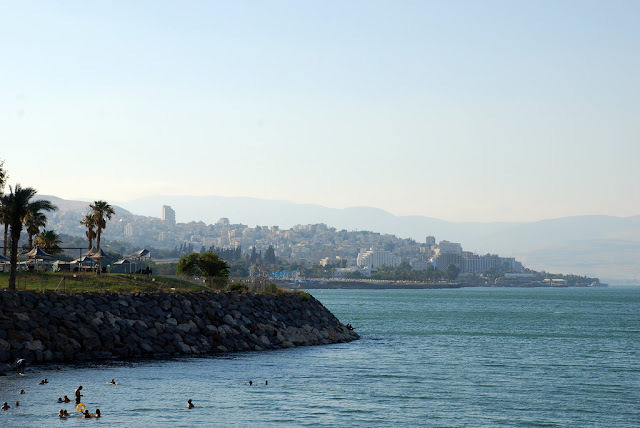 The Lake Tiberias warm water supports various flora and fauna. That supported commercial fishery for over 20 years. The notable fish species to be found include damselfish, scaleless blennies, catfish, mouthbreeders, and barbels. 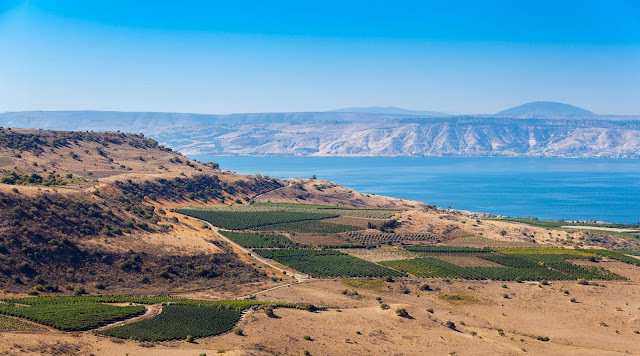 Sea of Galilee is one of the earliest settled areas and brags archaeological ruins sitting together with some of the first pioneering settlements in Israel, as well as religious sites, modern cities, and endless outdoor pursuits. Sea of Galilee has severe drought as of 2018 from many years. 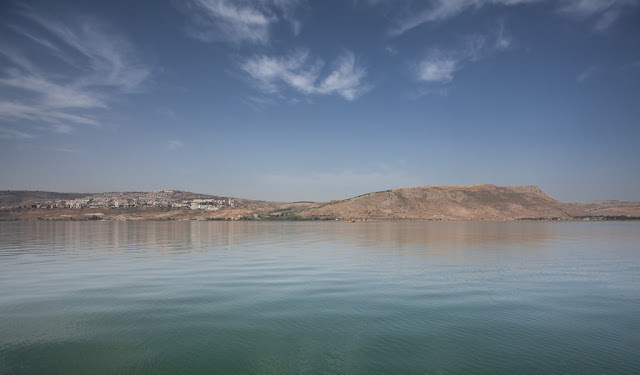 The Lake Tiberias is expected to get to the black line the lowest depth from which irreversible damage start and no water can be pumped out anymore. 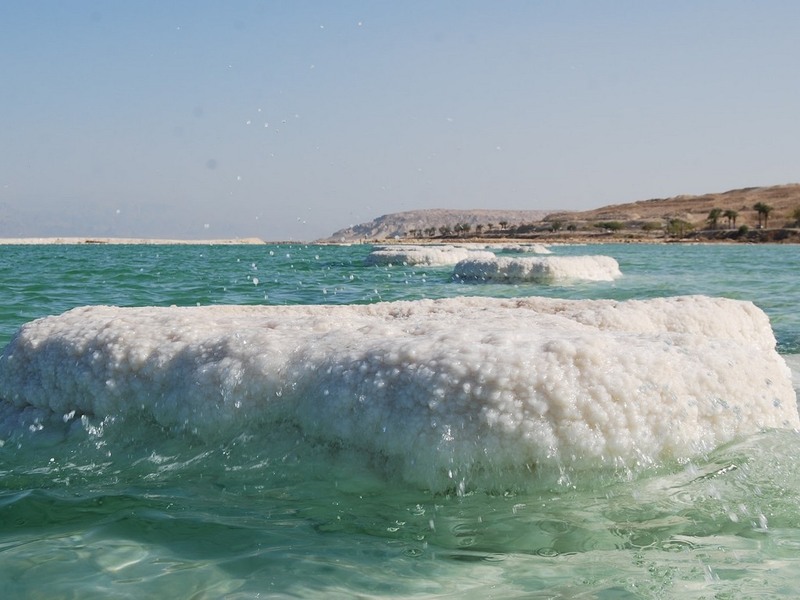 However, in Sep 2018 the Israeli energy and water office announced a project to purr desalinated water from the Mediterranean Sea into the Sea of Galilee. 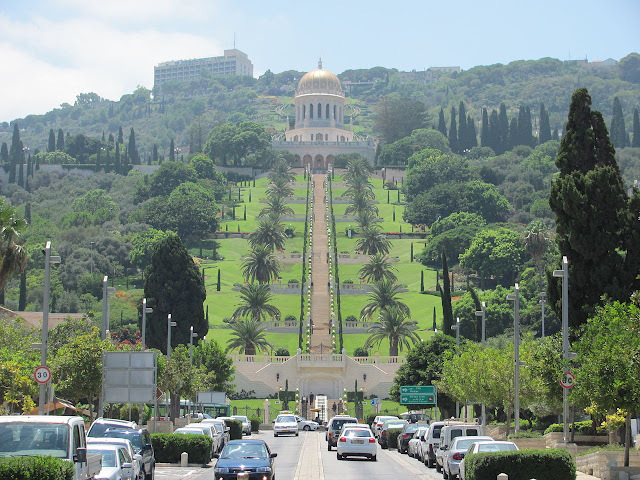 They will be using an underground tunnel expected to be largest of its kind done in Israel. 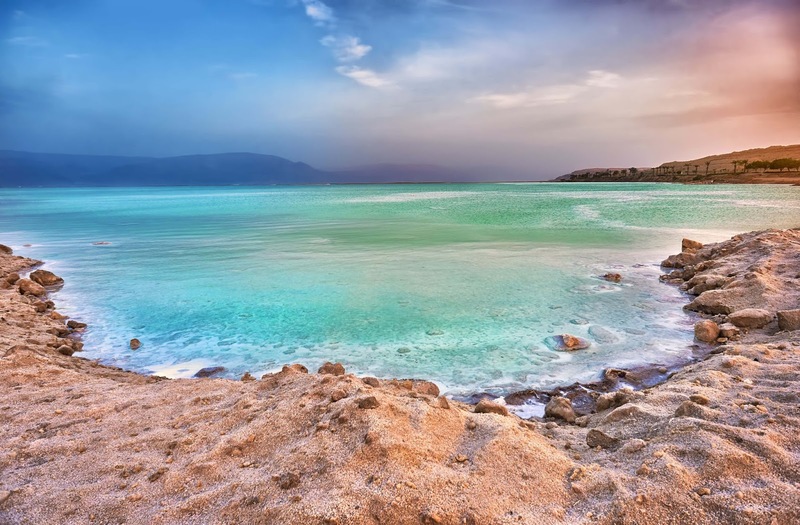 This project will transfer half of the Mediterranean desalted water and will push 300 to 500 Million cubic litters of water per year. Three-quarters of the drinking water consumed by Israeli households comes from these desalination plants. 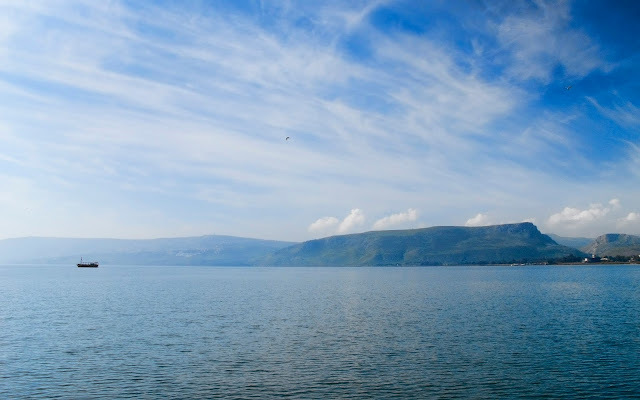 The Sea of Galilee, has suffered from four consecutive years of rain shortages, make the water situation is serious. 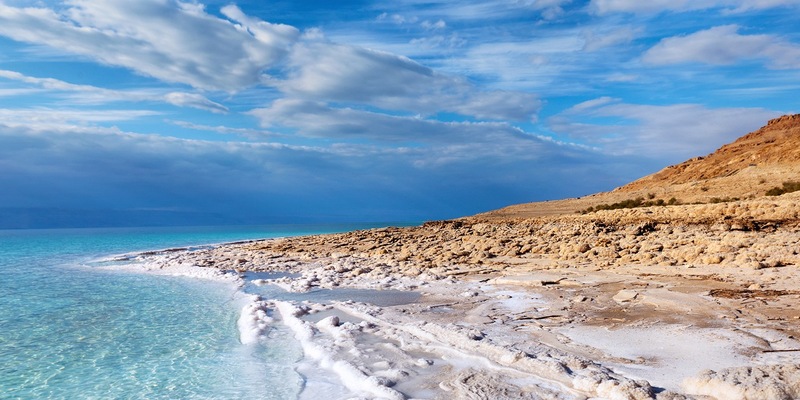 The lake has fallen to its lowest level in 100 years. The Israeli government monitors water levels and publishes the results daily at official web site. The Lake Tiberias is at risk of becoming irreversibly salinized by the salt water springs under the lake. Which are held in check by the weight of the freshwater on top of them? Tourism around the Lake Tiberias is an important economic branch. The religious and historical sites draw both local and foreign tourists. Due to Lake sheltered location, low elevation, the winters are mild, with temperatures averaging 57 °F in January. 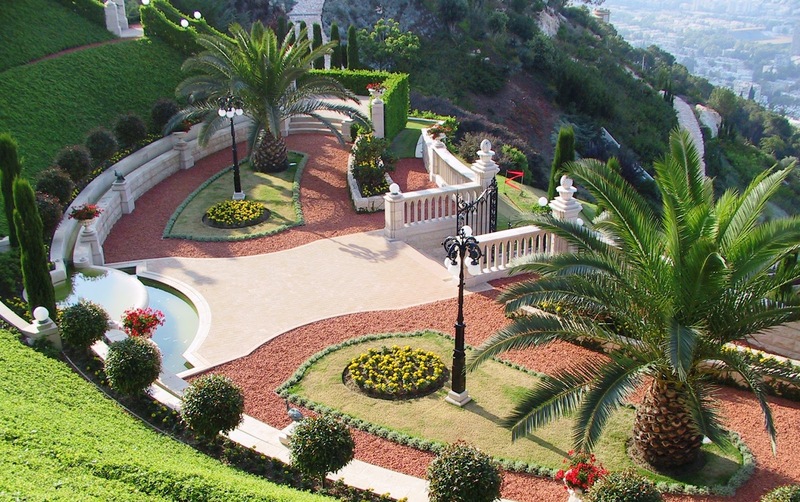 The summers are hot, with temperatures averaging 88 °F (31 °C). Also the absence of freezing temperatures has facilitated the cultivation of bananas, dates, citrus fruit, and vegetables. The shortage of rainfall is affecting agriculture, the environment and animal life in the nearby area. 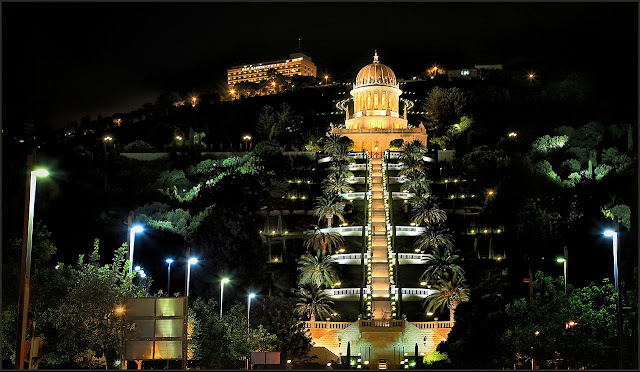 About five miles on the east side of Sea of Galilee there is Hamat Gader situated – a hot springs one of Israel’s most popular attractions. 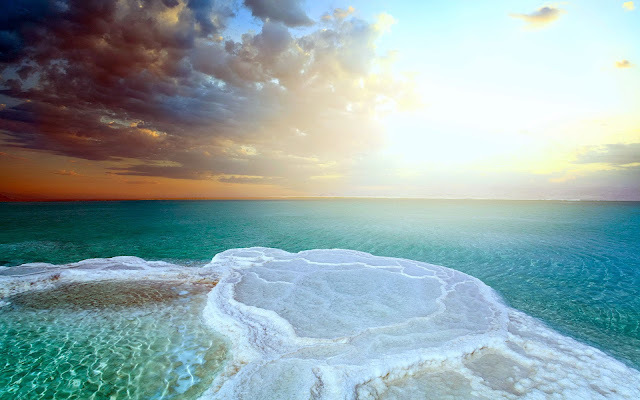 With mineral springs of up to 50 degrees, there have been ancient baths here for almost 2000 years. There is also an alligator and rare exotic bird reserve. 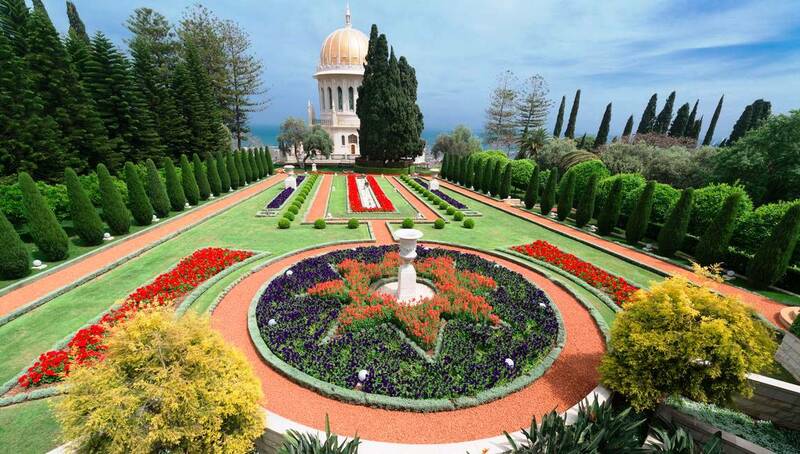 The region also has loads of hiking trails, including Sea of Galilee Trail which encircles the lake. Dead Sea is fascinated by the magic and healing power to create state-of-the-art cosmetics based on the minerals, plants and aromas. 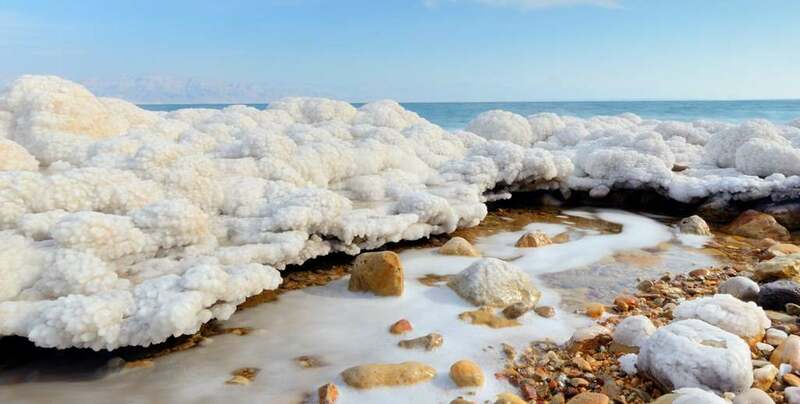 Dead Sea is a marvelous pantry of sea minerals and salts is the lowest point of the planet has depth of 377 meters. 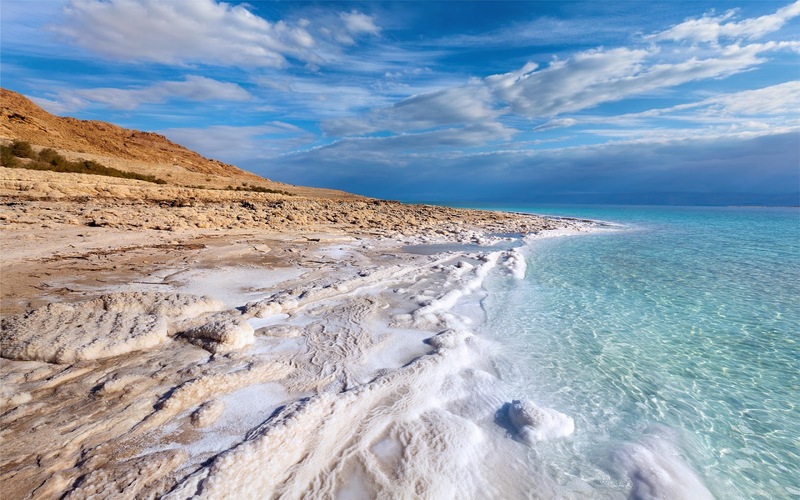 Dead Sea is an incredibly beautiful oasis in the desert and mountain terrain. Dead Sea is a closed lake, which lies between Jordan and Israel, located 394 meters below the sea level. 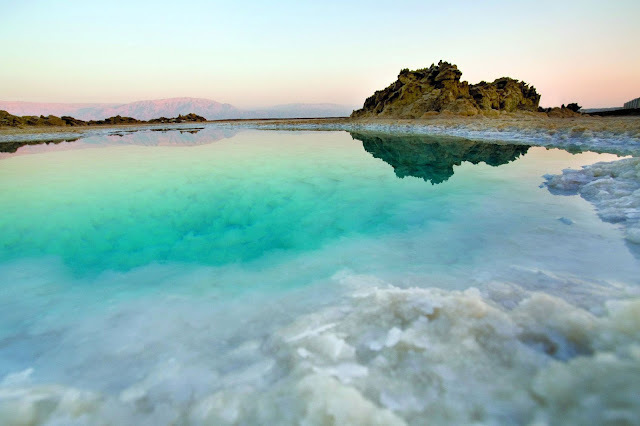 Dead Sea length is 67 kilometers and the width at the maximum point amounts 18 kilometers. 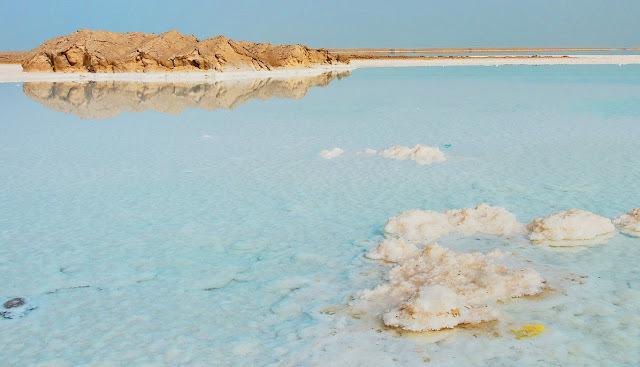 It is called a hypersaline lake which has no outlet to the sea. Its healing properties entice tourists from all over the world to see the mysteriousness, legendary and truly uniqueness! Though, each year the water level decreases by 1 meter. 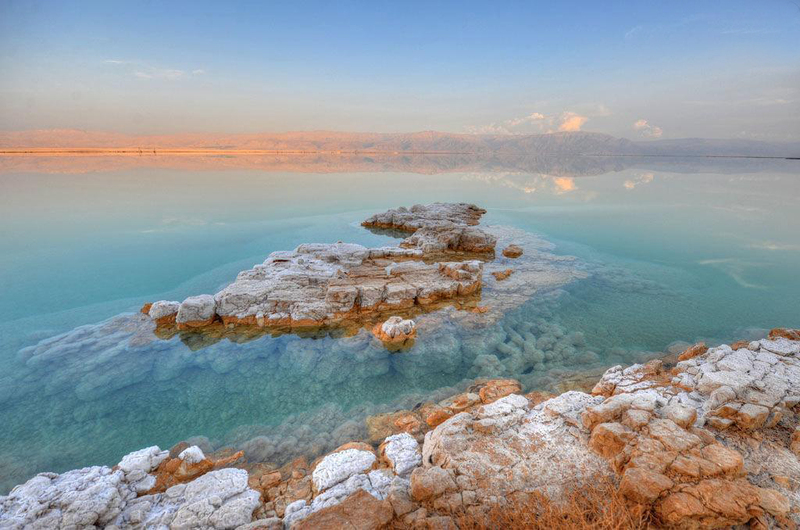 So, specialists predict that in the coming 800 years the Dead Sea would turn into Dead Valley. 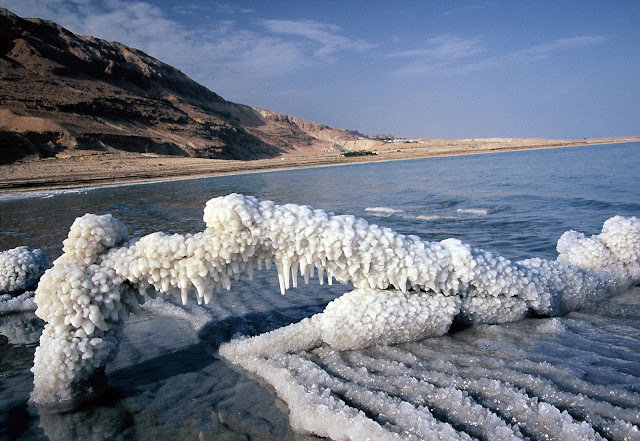 Moreover Dead Sea is deepest salt lake in the world. 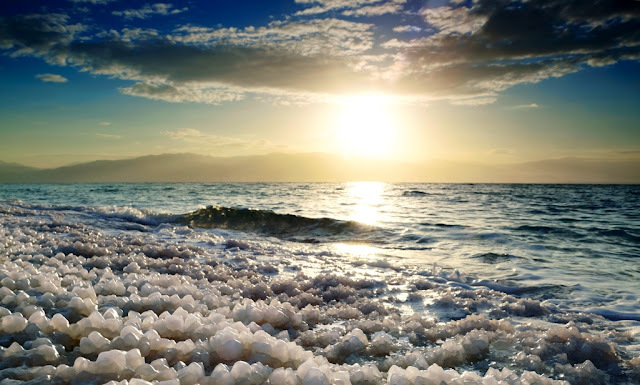 It contains the concentration of salt and other minerals, the level of salinity of which is superior the ocean water. The Dead Sea one of the most saline water bodies in the world (33.7%). Such a remarkably high salt concentration lets people to effortlessly float on the surface of the water in a natural way. 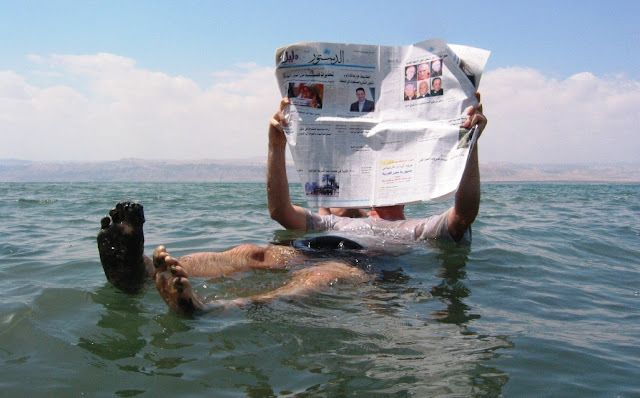 Even a person can read a newspaper or a book, without fear to wet it. 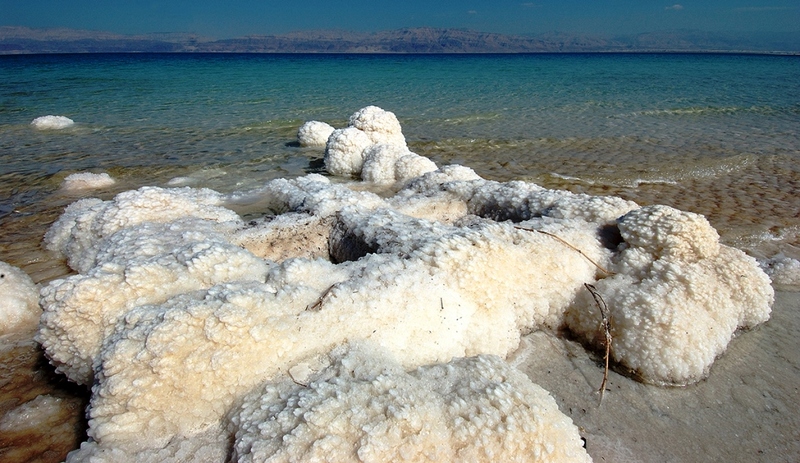 This water is not suitable for living beings, though tiny bacteria and microfungi are present here. 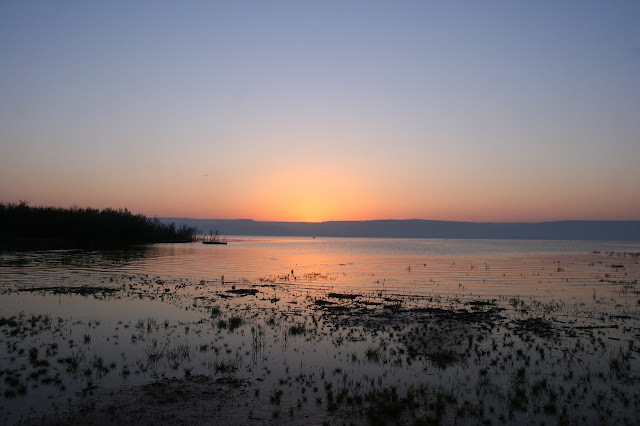 The main tributary of the lake is the Jordan River, located above the Rift Valley area. 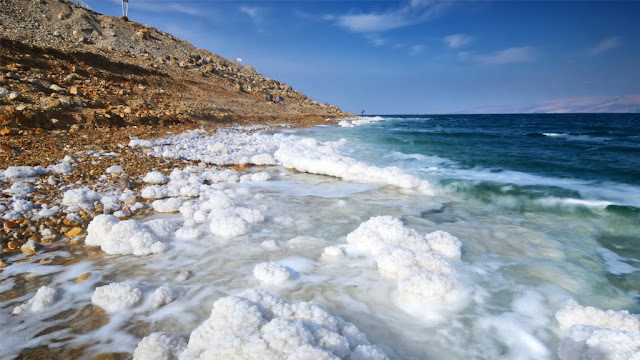 The Dead Sea represents two reservoirs, the north one which is wider and less salty, and the south one a small, near the shores of which people extract potash, bromine and numerous salts for chemical companies that produce the world famed cosmetics. 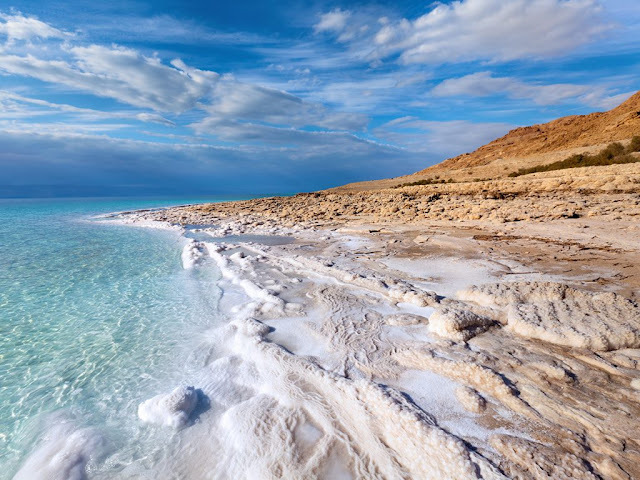 The Dead Sea area has become a major research center in the field of health for some good reason. Because the mineral content in the water is distinctive; as no pollen and other allergens in the atmosphere, due to the large depth there is less ultraviolet in sunlight radiation and the atmospheric pressure is higher, which has a beneficial effect on the human health. A distinctive benefit of this place lies in healing mineral mud, has a wound-healing effect, strengthens hair roots, and eliminates dandruff and seborrhea. After the mud application the wrinkles are smoothed out and usually the aging course is slowed down. 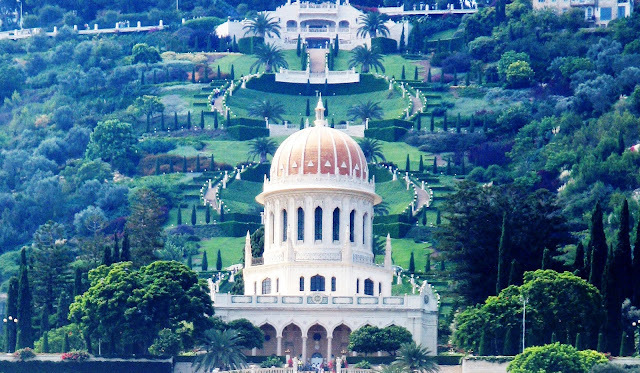 The Terraces of the Bahá'í Faith, are garden terraces around the Shrine of the Báb on Mount Carmel in Haifa, Israel. It is also known as the Hanging Gardens of Haifa, rest in the neighborhoods of Wadi Nisnas and Hadar HaCarmel. 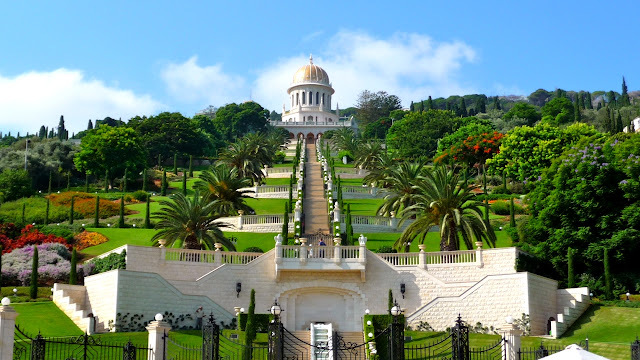 This is one of the most visited tourist attractions in Israel, along with the Baha'i Holy Places in Western Galilee. 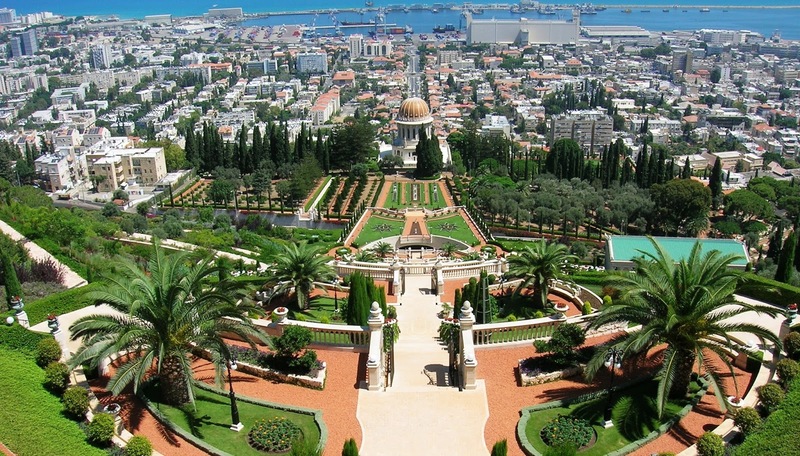 In July 2008, the Bahá’í Gardens in Haifa and ‘Akko were inscribed on UNESCO’s World Heritage List, in recognition of their “outstanding universal value” as holy places and places of pilgrimage for the followers of the Bahá’í Faith. The architect was Fariborz Sahba of Iran and the structural engineers were Karban and Co. of Haifa. 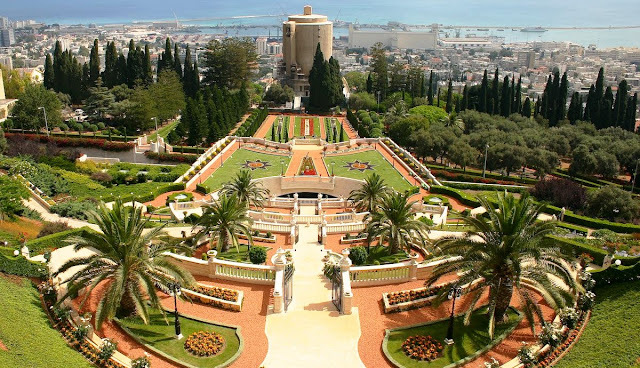 Fariborz started work in 1987 designing the gardens and oversaw construction; initially the gardens extend almost one kilometer up the side of Mount Carmel, covering some 200,000 square metres of land. The different parts of the gardens offer a variety of experiences, the graveled paths, hedges and flower beds groomed and nurtured by dedicated gardeners frame panoramic views of the city, the Galilee Hills and the Mediterranean Sea. The terraces represent the first 18 disciples of the Báb, who were designated "Letters of the Living", though no individual terraces are associated with individual Letters. Moreover, 9 concentric circles provide the main geometry of the 18 terraces, as the identification of a circle pre-supposes a center, so the terraces have been conceived as generated from the Shrine of the Báb. 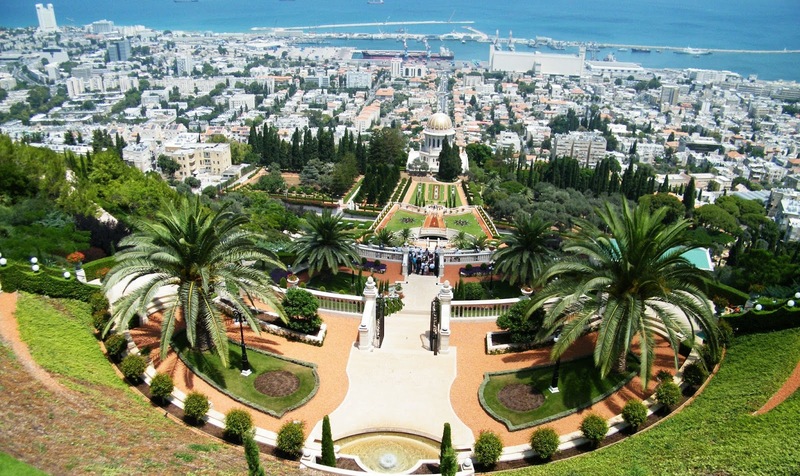 The 18 terraces plus the one terrace of the Shrine of the Báb make 19 terraces total. However, 19 is a significant number within both the Bahá'í and Bábí religions. 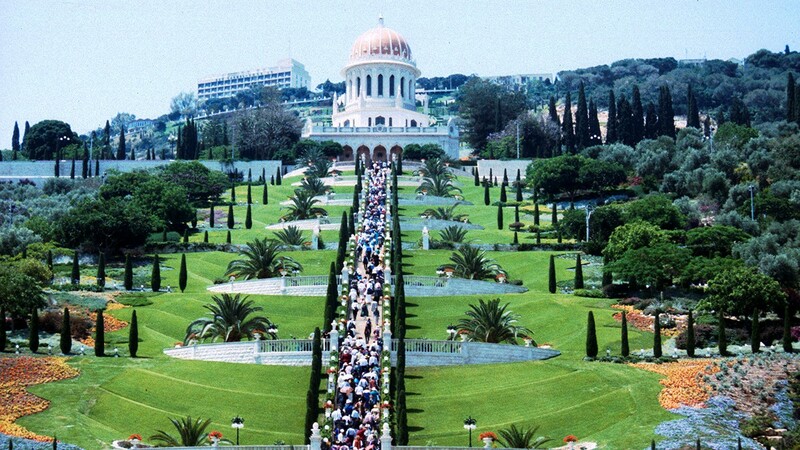 The terraces were opened to the public in June 2001. The gardens are linked by a set of stairs flanked by twin streams of running water cascading down the mountainside through the steps and terrace bridges. As the Bahá’í religion and temples all around the world are open for every single person, no matter the religion and skin color that person has, this attractive site is one of the most peaceful ones in the world. 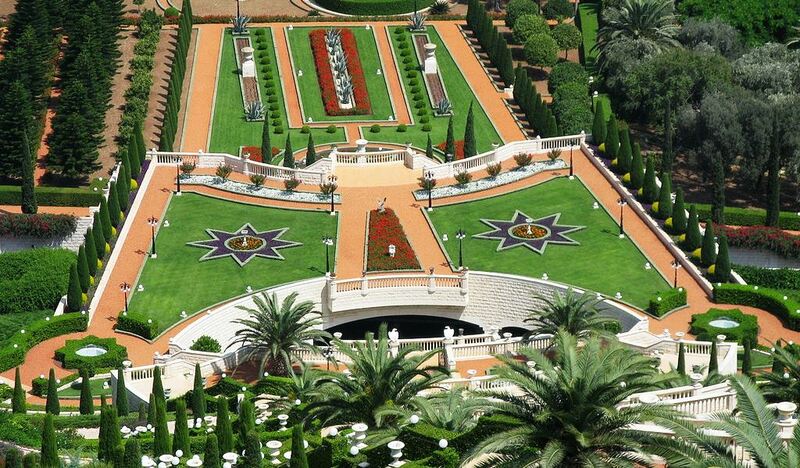 In addition, the irrigation system based on a computer which meteorologic data receives controls hundreds of valves to allocate water throughout the gardens by sprinkling and dripping. 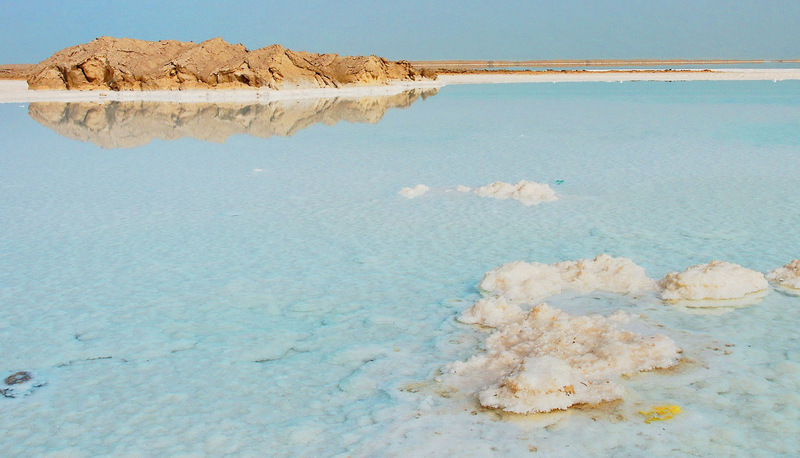 Hence, this process is completed at night and in the early morning, to avoid wasting water by evaporation. The water that flows alongside the stairs is flowing in a closed system within each terrace; to avoid little water is wasted. 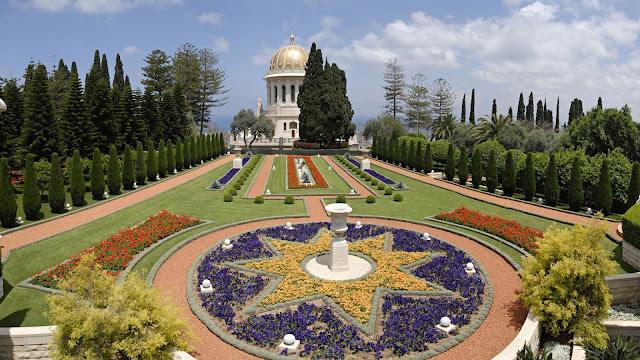 Furthermore, the gardens have elements of the Persian paradise gardens, separating the site from the noise of the surroundings and linking the different Bahá'í buildings on Mount Carmel together. 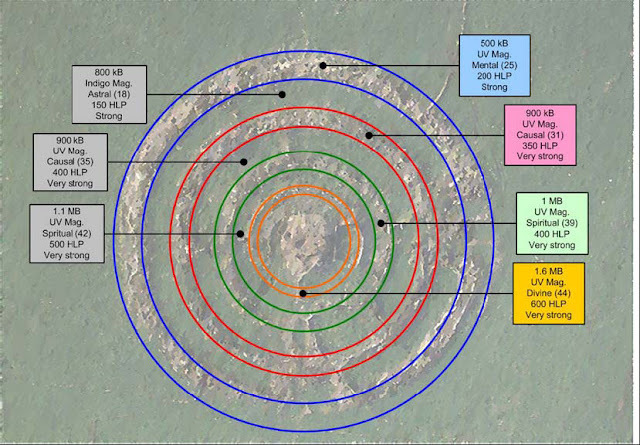 Well, the ancient megalith monument, comprising of concentric stone circles and a tumulus at the center. 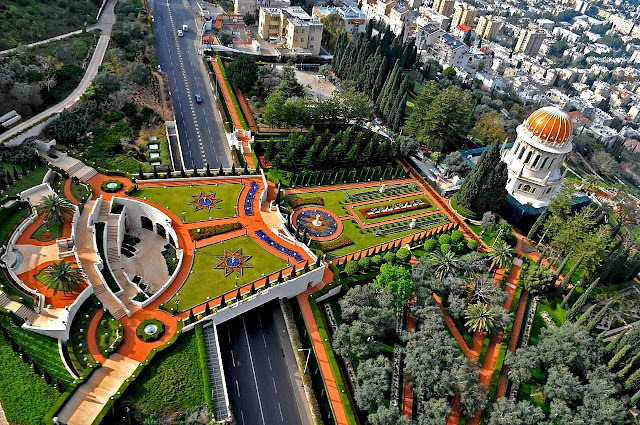 However, it looks extremely impressive from the air, and barely visible from the ground. 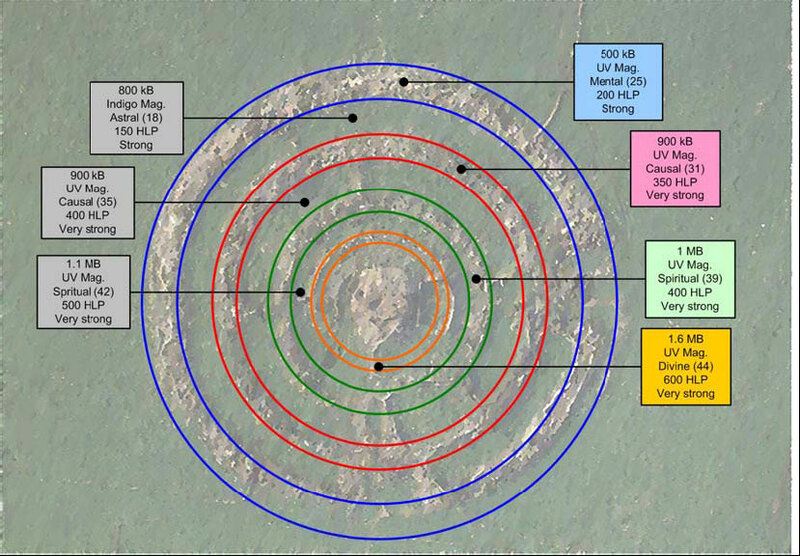 The megalith monument walls are just 6 feet high; though the central mound is higher. 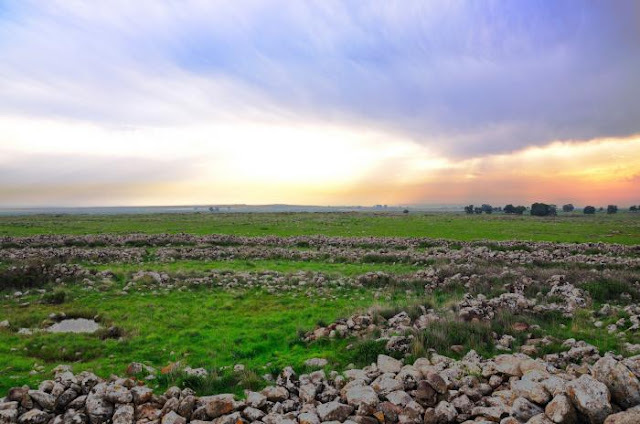 The ancient place is located in the middle of a bare expanse of field in the Israeli-occupied portion of the Golan Heights. This is large stone monument went ignored for many centuries. 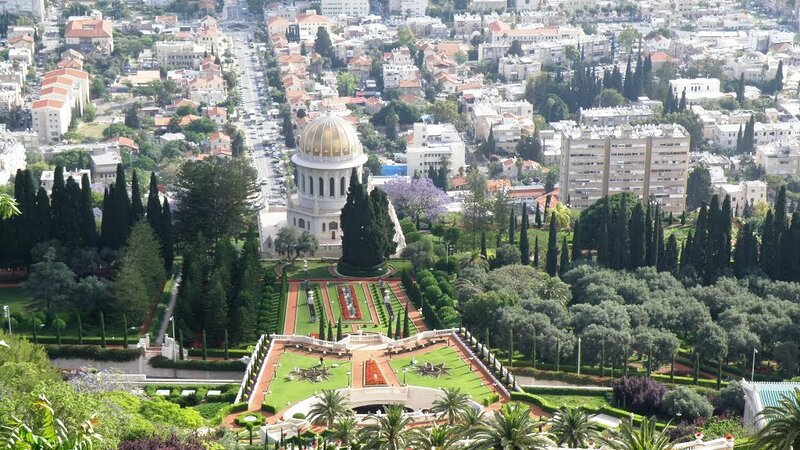 The stone monument was captured from Syria in 1967, and then it was discovered by Israeli archeologists after territory was captured. This is also called Rujm el-Hiri (means "stone heap of the wild cat) is dated to about 3000 BC, which makes it contemporary to famous England's Stonehenge. 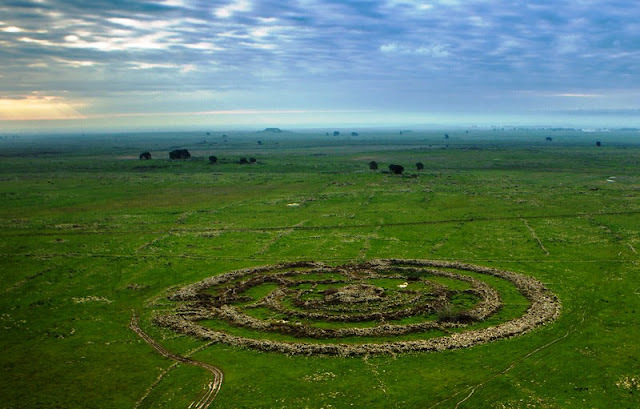 The Syrian people also called it Rujm el-Hiri, in Arabic while Hebrew it is named “Gilgal Refaim” that means the “wheel of Refaim”, where “Refaim” is an ancient race of giants. 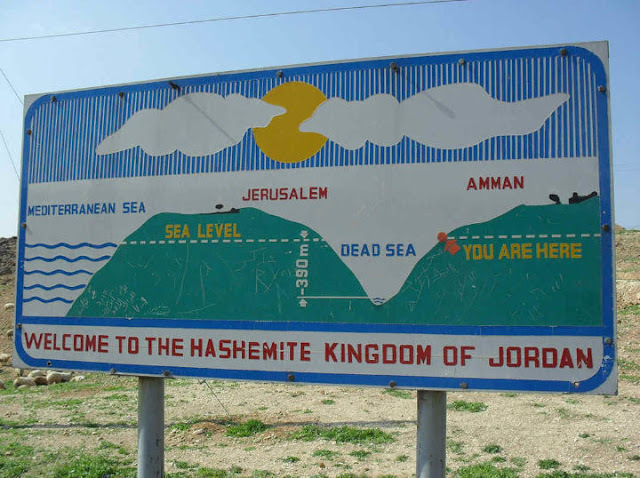 It is also mentioned in the Bible that supposedly lived in Iron Age Israel. 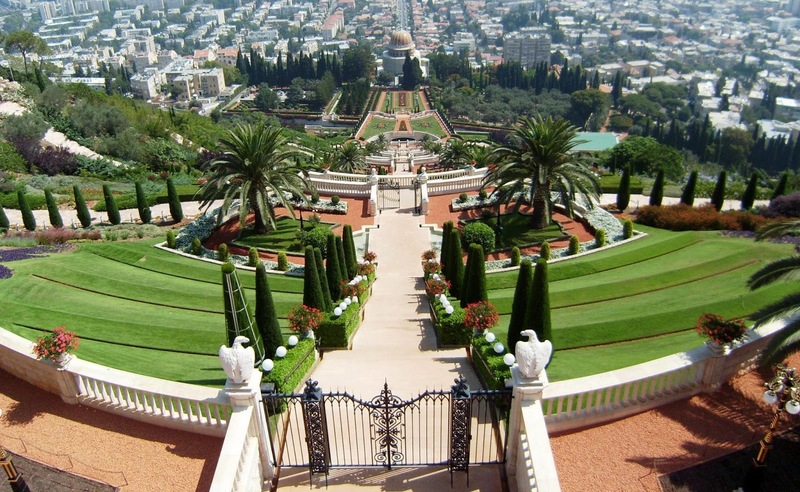 The word “Refaim” in Modern Hebrew also means "ghosts" or "spirits". 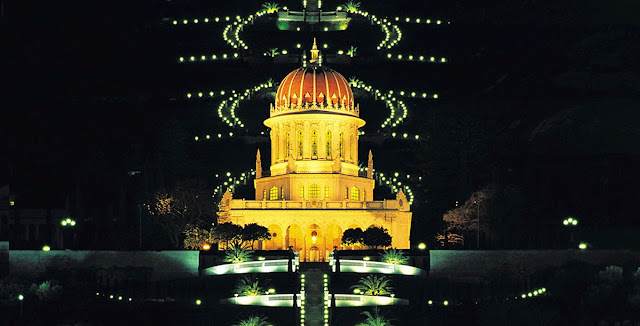 This reference to “giants” and “ghosts” alludes to its huge size, however the stone circle is 160 meters across as well as to the secret of who built the multifaceted and the purpose behind it. This stone monument is often referred to as the "Stonehenge of the Levant." 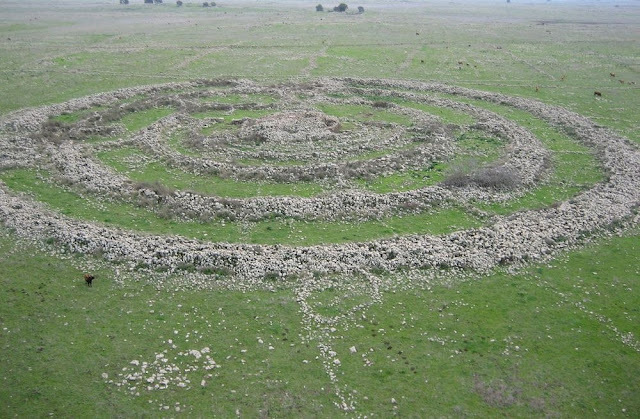 The megalith structure consists of a large circle of basalt rocks, comprising four smaller concentric circles, each getting gradually thinner. 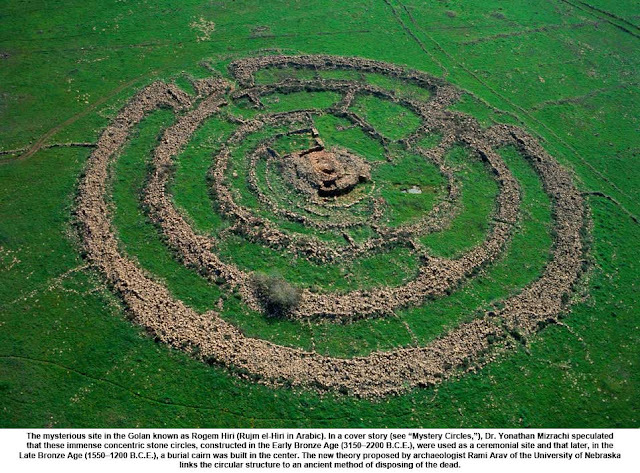 Therefore, same as most megalith sites, there is no record of who built Rujm el-Hiri or for what purpose. The circles walls are connected by unevenly placed smaller stone walls perpendicular to the circles. Thus, at the center is a heap of rocks, recognized as a cairn. This cairn is just 5 meters tall, and their tallest part of the whole structure. 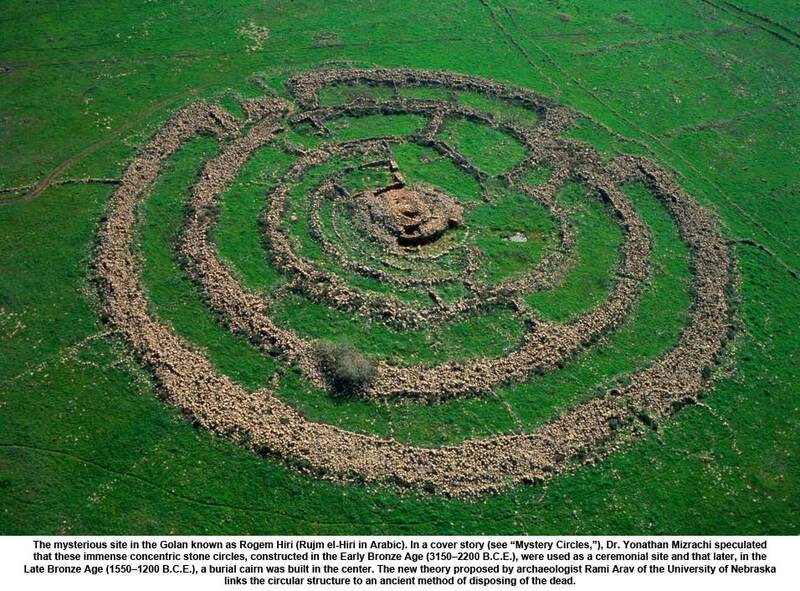 Another theory believes that “Rujm el-Hiri” was an astronomical calendar. Although, it is projected that “Rujm el-Hiri” contains more than 40,000 tons of basalt rocks. Moreover it seems that in the year 3000 BCE, the longest day, the first rays of the sun shone through the opening in the north-east gate. However, the shown alignment is not impeccable, that is assumed to be a sign of the lack of exact knowledge or the absence of precise architectural tools. 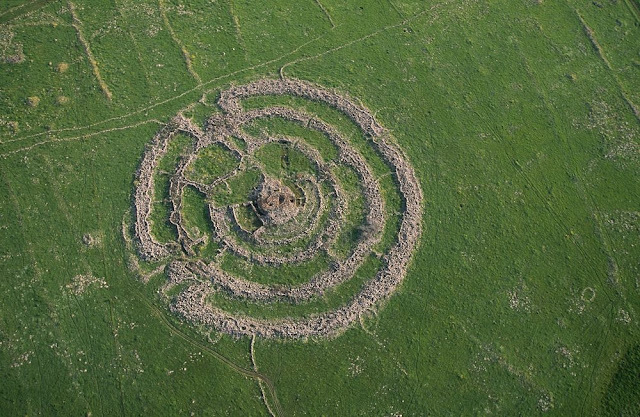 Moreover, another theory is that the “Rujm el-Hiri” is built for a tomb purpose even though no human remains have been found. The incomprehensible site lies close to Israeli military camps and is so accessible only on holidays and weekends.